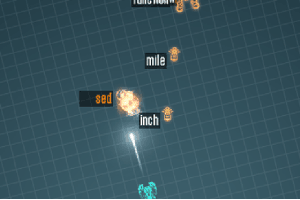 HomePosts Tagged "improve typing speed"
ZType is a free online typing practice shooting game. In this game, you need to shoot the words by typing as fast as you can. 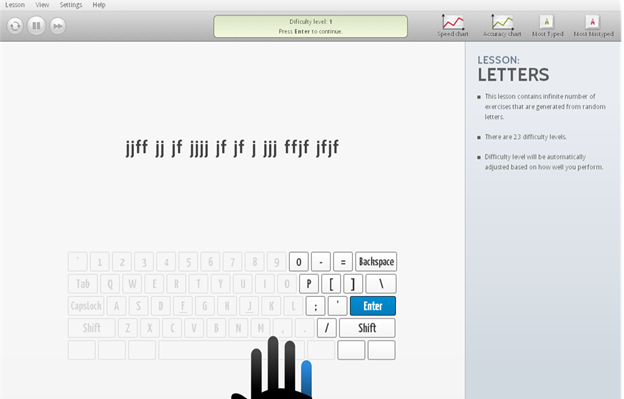 Type Speed is a free Windows 8 app to benchmark your typing performance. Get Type Speed for Windows 8 free. Typing Stats is a free Firefox addon to improve typing speed by giving a detailed mistakes report. 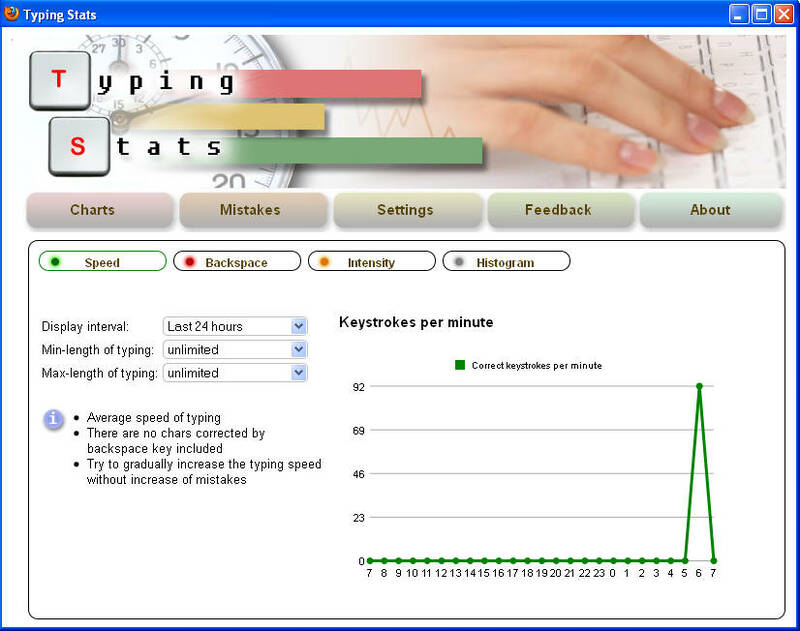 Download Typing Stats free. Type Fu is a website which provides an tutorial application for all those users who want to learn typing. Try Type-Fu free.